1. My fellow Cabot Creamery lover and yorkie momma Candace share this emotional Ex Files post on Facebook. Someone once told me every happy family is the same, but every unhappy family is uniquely miserable. That said, there are some common threads I can relate to in this post on such a basic level. Maybe one day I'll eventually write about my own journey, but until then, take her words to heart - when you stop working on your relationship like you would your career, and stop giving chances, your heart is already growing cold. 2. 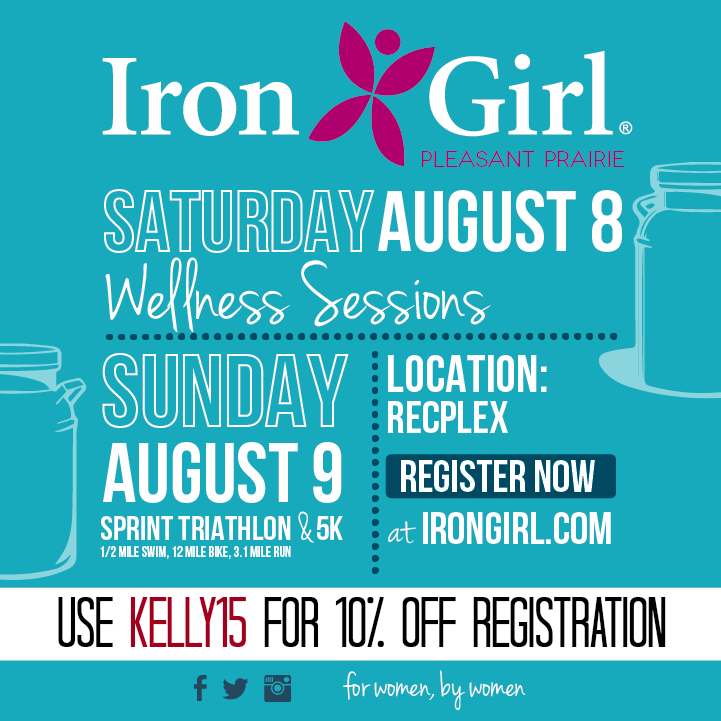 In happier news, the Iron Girl Sprint Triathlon athlete's guide is out and I'm super excited! I didn't realize or remember that I had to rack my bike the night before, so this could be interesting. 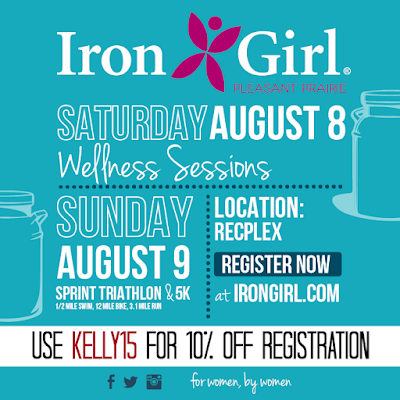 There's still time to register, and you can save 10 percent by including KELLY15 as your promo code. 3. And if triathlons aren't your style, maybe consider running at 5K to remember a damn good guy. 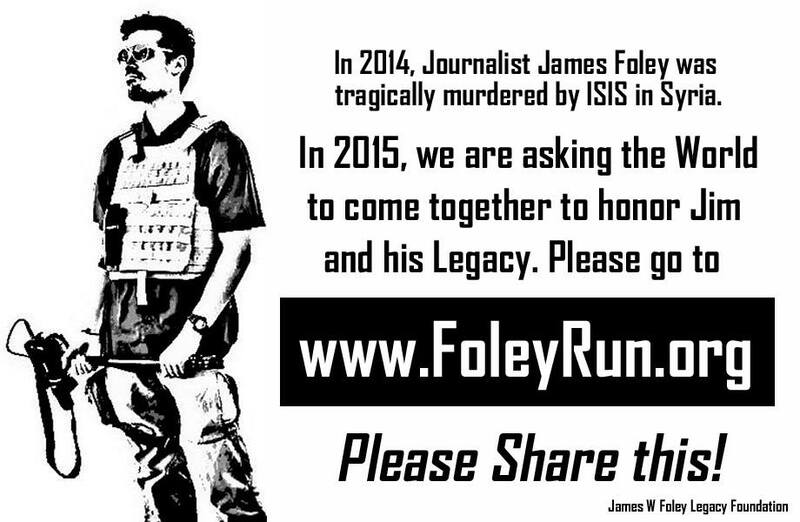 The James Foley Foundation is the Foley Foundation 5K, both in person and virtually, to help honor his memory and raise money for the scholarship fund. Jim was my classmate and an outstanding journalist who was murdered by ISIS in Syria while covering the conflict there. I think it's important to recognize that just because a relationships ends, or it doesn't include co-habitation and/or marriage, that doesn't mean it's a failture. I think a lot of us assume that if a relationship doesn't get on "the relationship elevator" - dating then cohabitation then engagement then marriage til death - then there is something wrong with it. But it is totally possible for a relationship to be amazing and loving and yes, successful, even if it's not the end-all be-all of your life, and even if it ends. 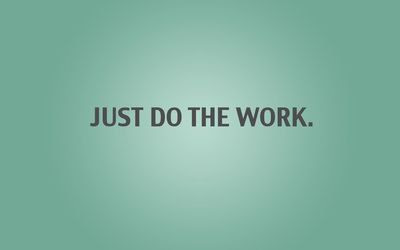 I would love to hear your perspective on your journey one day, and I'm sure other should too! THanks for sharing The Ex Files post - such an important perspective. And thanks for sharing the info on the Foley Foundation 5K - I just signed up to run it virtually.